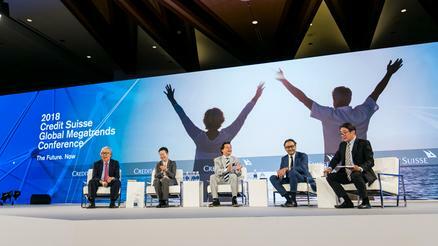 The sixth Credit Suisse Global Megatrends Conference took place on April 18, 2018 and we had the privilege of hosting close to 600 guests at this Private Banking APAC flagship event. 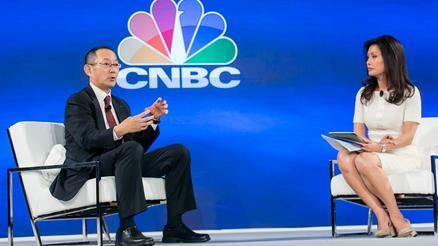 The final session of the conference saw Tadahiro Kawada, President, Kawada Technologies, Inc, give an insightful and wide ranging interview conducted by CNBC’s Christine Tan. 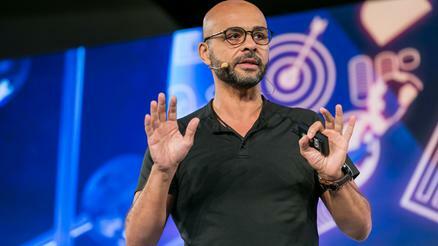 Experts believe that artificial intelligence (AI) will be transformative to lives and businesses. 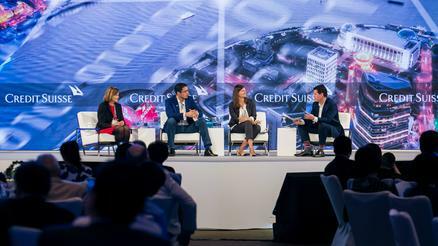 With tremendous growth potential, a panel of technology and investment experts discussed what investors should look for in this fast-changing space. 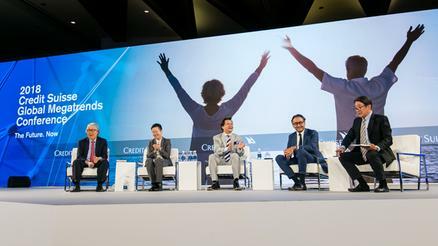 As Millennials move into their prime years, their attitudes, experiences and spending patterns are impacting businesses and the broader economy. 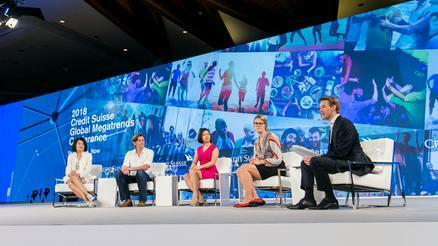 A panel made up of four millennial investors and venture capitalists spoke about what their generation looked out for in the products they buy, the businesses they invest in and the experiences they seek. 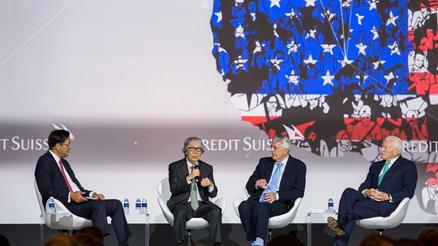 The 5th Credit Suisse Global Megatrends Conference took place on 20 April 2017 and was attended by close to 550 business leaders and successful entrepreneurs.